Alaska was voted the best destination for cruising in International Traveller's Readers' Choice Awards 2015. 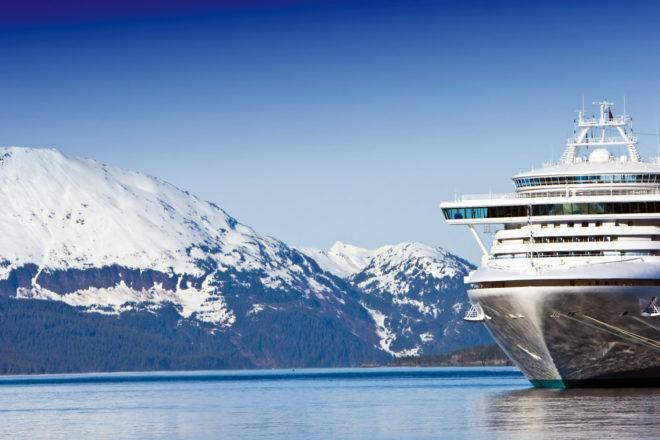 Alaska was voted the best destination for cruising in International Traveller‘s Readers’ Choice Awards 2015. It seems the very best cruising experiences aren’t necessarily to palm-lined isles. Also known as America’s final frontier, Alaska is home to many waterways or ‘passages’ which run alongside the state’s rugged and scenic mountainscape. On an ‘inside passage’ cruise, ships move between narrow fjords and get up close to icy glaciers and (hopefully) roaming Alaskan wildlife.